Ok, we’re maybe biased but this recipe for Thai sweet potato fish cakes is amazing… if we may say so ourselves. But don’t worry, we think you’ll agree once you’ve made them too. 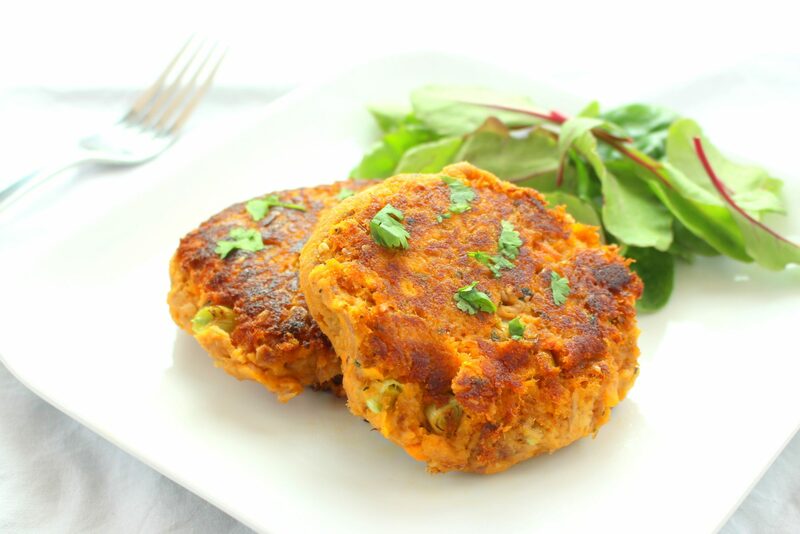 Ok, we're maybe biased but this recipe for Thai sweet potato fish cakes is amazing... if we may say so ourselves. But don't worry, we think you'll agree once you've made them too. 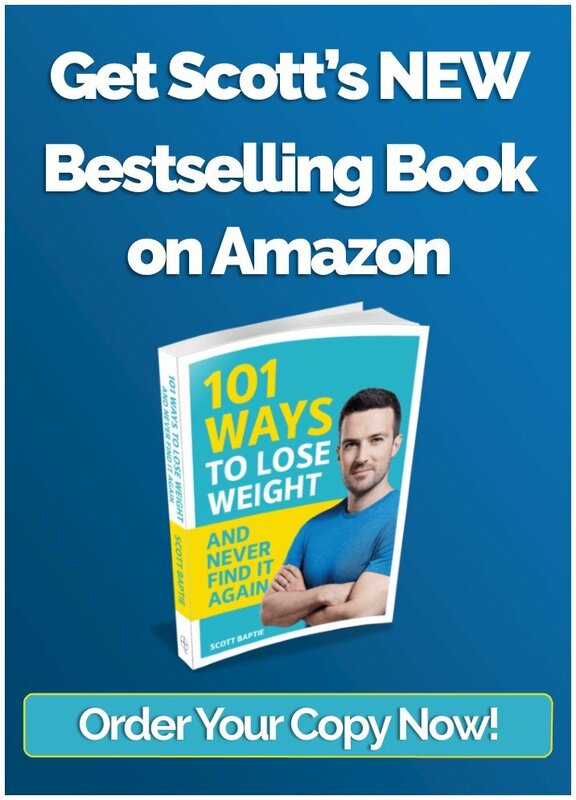 Fish cakes are delicious, but the problem with most recipes is that they are loaded with cream and butter which means they're tasty, but the fat content is rarely helpful if you're trying to eat healthily. 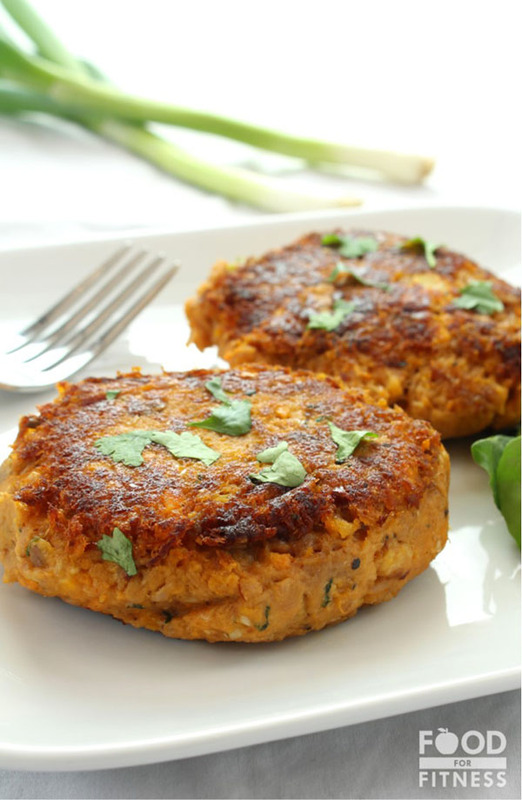 We've got your back, we've made a high protein, low fat recipe for fishcakes using slow digesting, high fibre sweet potatoes. 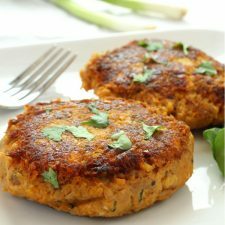 Now, anyone who has made fish cakes before will know they require a gentle touch, they're not just like a homemade burger which can be thrown around into a pan. Once you've made your fishcakes, you need to be careful and use a fine touch when you're frying them so they don't fall apart. Treat them with care and you'll be rewarded! Peel and chop your sweet potatoes and boil in a large sauce pan for around 15 minutes or until cooked. In a mixing bowl; combine the tuna, spring onions, lime juice, soy sauce, chili flakes, garlic, breadcrumbs, coriander and pepper. Once the sweet potato is cooked, drain, mash and spread onto a plate so it can cool quickly. 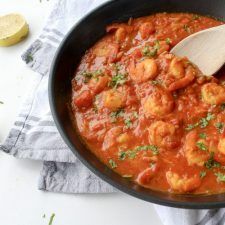 Once it has cooled enough for you to handle, add it to the bowl with your tuna and spices, get your hands in and thoroughly combine the mixture then form into around 6 fish cake patties and set aside. Heat the olive oil in a large frying pan on a low heat and very gently fry the fish cakes for around 4-5 minutes per side. Be careful when turning them to ensure they don't fall apart. Serve and garnish with fresh coriander and some lemon wedges.